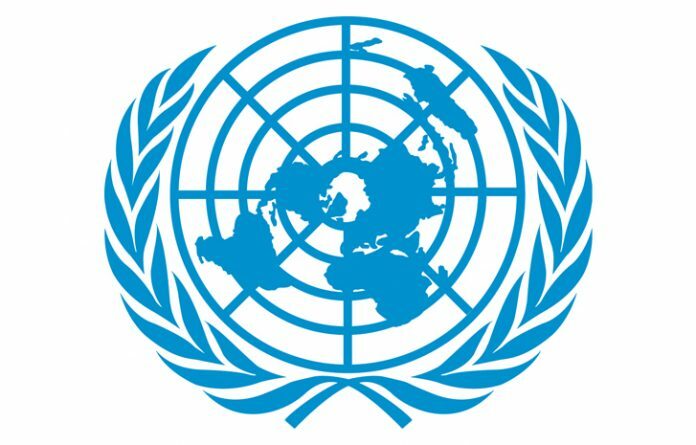 Ahead of Ahead of July United Nations (UN) on Sustainable Development Programmes (SDGs) Afrihealth Optonent Association, a Nigerian Civil Society Organisation Network is worried over some States’ failure to present reports during the validation workshop for Nigerian’s national voluntary review of the SDGs. 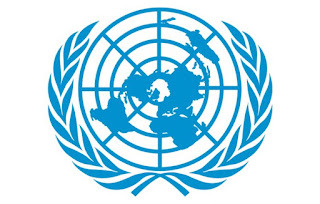 Afrihealth Optonet Association which focuses on system strengthening for health, community and social development noted that the reports are due for presentation at high-level political forum of the United Nations that will be taking place in July. Adirieje who is also the of National Coordinator of Afrihealth Optonet Association lamented: “Yesterday, the federal government in Abuja, presented to us our national voluntary review reforms that is due for presentation at the forthcoming high level political forum that is to hold in July. “One thing came out when I looked at the report, 103 pages and I discovered that some states’ names are missing. “Out of curiosity started with my own state, I searched 103 pages, no mention of my state; this is because my network works in every part of the country. “I checked other states like Akwa Ibom, no mention of their names not even as a footnote. When I enquired why it is so, the consultant said the states failed to respond to invitations to attend meetings and make presentations on what they are doing on SDGs,” he recounted. Speaking further, he said: “You know also that we do not need a soothsayer to tell us that these same states’ officials are also collecting budgetary money from SDGs on yearly basis and they have nothing to report. “That is why I am using this opportunity to commend the organisers of this forum for bringing some of us from outside Lagos which means many more states are represented here, I am also happy that Lagos state is the minority here,” he said. He however charged the delegates from other states to go back and ask questions on why their officials have no report to give in the national forum. Dr. Adirieje however charged the government to see SDGs as the road map for Nigeria towards 2030 and called for all hands to be on deck to achieve this. He further said: “Government needs to increase budgetary allocation to the most critical areas as well as vigilance and transparent and accountability in areas of health for the people. He added, government should build partnership with the private sector and civil societies. To the general public: “The achievement and the realisation of SDG is everybody’s business, not just government, community, Afrihealth and foreign partners. SDG is everybody’s business,” he said. He encouraged business people in Nigeria to increase their corporate social responsibility by supporting communities, supporting Nongovernmental Organizations to improve lives in our communities. “Nigeria is such a great country that we can achieve anything we want to achieve once we pay attention to it and get focused and government takes the lead as they should do, it is done,” Dr. Adirieje maintained.